Katie Holmes almost took the lead role in Orange is the New Black. The former Dawson's Creek star was approached by creator Jenji Kohan to play Piper Chapman - the bisexual drug-smuggling prisoner played by Taylor Schilling - in the Netflix drama but turned it down because she had other commitments. “I'm a big fan of hers. You know, I met with her. [Katie] had other things to do. And also in the beginning, no one knew what this was,” Jenji told E! Online. Conan O'Brien admits that the feud between him and Jay Leno remains fierce. The bitter rivalry began in earnest in 2010 when, barely six months after replacing Leno as host of The Tonight Show, Conan was ousted from the show. “In some ways, that was more intense than Jay versus Dave [Letterman]. 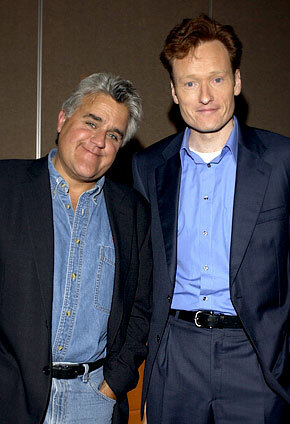 It felt like the younger guard [supporting Conan] against the old guard [Leno]. People were having rallies, making videos slamming NBC, and NBC was thinking, 'How is Conan doing this?' I was being credited as a genius when I didn't have the slightest idea who these people were,” Conan told ShortList magazine. Conan - who now hosts a new self-titled talk show - added that some of his most ardent fans even went so far as to get a tattoo as a show of support. He was, however, quick to point out that he didn't necessarily appreciate the gesture. “They've tattooed my face on their body. I always feel like, 'Look, I'll pay to have that removed,'” the talk show host added. + As you're marking off the days on your calendar until True Blood premieres, the internet is bubbling with gossip surrounding the final season of the hit HBO vampire drama. One source even goes as far to claim that the writers have decided to pull a Joss Whedon and kill off a beloved character. + Rapper 50 Cent proves that he's got a comedic side to him, as he teams up with Jimmy Kimmel for a short spoof of Maleficent. + Photos of Gillian Jacobs on the set of Girls have surfaced, but viewers beware, as they're a bit of spoilers! + Although it originally seemed as though Matthew McConaughey would not return for futher seasons of True Detective (despite how wildly successful it was and how many folks raved about his performance as Rust Cohle), the Dallas Buyers Club star has stated that he's wants to come back for more! 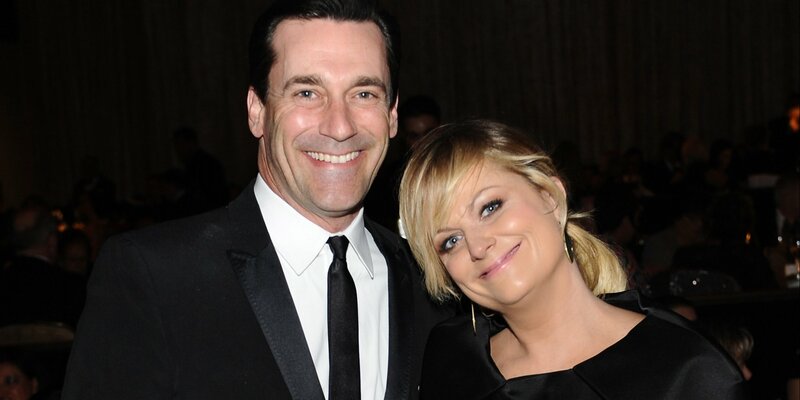 - Amy Poehler recounts in her memoir how Jon Hamm helped her get through her first pregnancy on Saturday Night Live. Kendall Jenner Quitting Reality TV? Kendall Jenner has hinted she plans to quit her family's reality TV series in the near future. The Keeping Up with the Kardashians star, who appears in the June edition of French Vogue, admits she wants to focus on her modeling career. Kendall found out she would be appearing in the fashion bible during Paris Fashion Week in March. “I remember hearing about it and I freaked out. I was so excited. It's a dream, it's incredible, so it's amazing. You don't know how to react, it's so surreal,” she added. 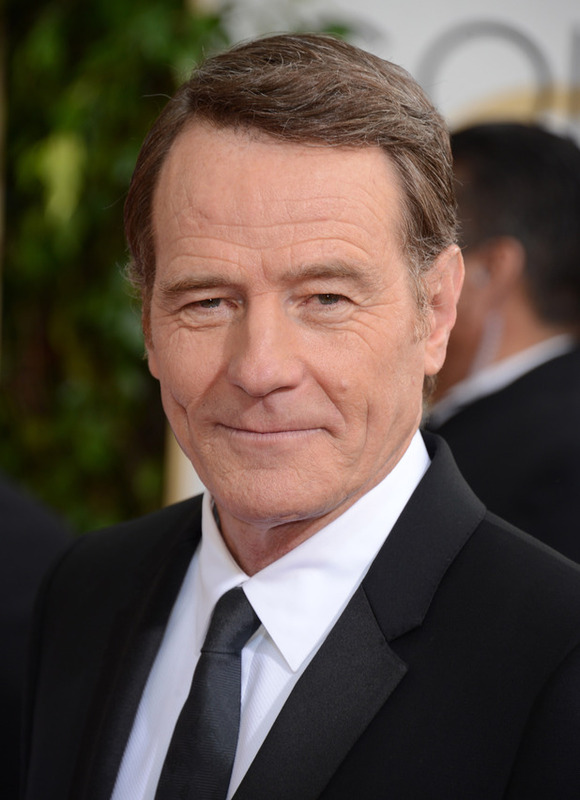 Bryan Cranston will reprise his role as Walter White. The 58-year-old actor - famed for his portrayal of the crystal meth producer in the AMC drama Breaking Bad - will “definitely” return in the new spin-off Better Call Saul, despite his character being seemingly killed off in the show's finale last year. “With the new show coming and the possibility of flashbacks or flash-forwards, there is going to be something with Walter White. They won't do it as a gimmick, it will actually mean something when they do it. Definitely expect the return of Walter White in some way, shape or form in the new show,” a source said. However the insider was unable to confirm whether Bryan Cranston's Walter White - for which he won a Best Actor Golden Globe - will be alive when he returns to the small-screen. 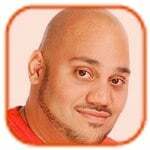 “I wouldn't be able to answer that, but I know that they have options of bringing him back and that they will do it in an awesome way,” the insider said. Marilyn Manson has joined the cast of Sons of Anarchy for the final season. The 45-year-old rocker will play “a white supremacist prison shot-caller” named Ron Tully, who is set to help the show's protagonist Jackson “Jax” Teller (Charlie Hunnam) “expand his power base” in the program, which portrays police and motorcycle gangs in California. 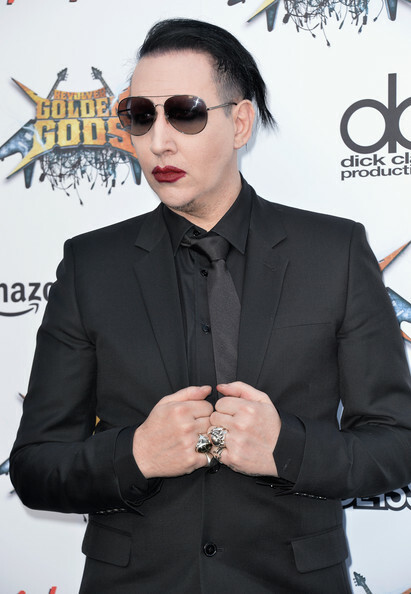 Manson - whose real name is Brian Hugh Warner - has previously appeared in shows including Californication, Once Upon a Time and Eastbound & Down. Kanye West Bans Kim Kardashian from Spin-Off? Kanye West has allegedly banned Kim Kardashian from appearing on Kourtney & Khloe Take The Hamptons. The brunette beauty previously revealed she would join her sisters for up to a month in the exclusive enclave in Long Island, New York, after her Irish honeymoon, but her new husband doesn't want her to feature in the upcoming Keeping Up with the Kardashians spin-off series. “There's no way Kanye was going to allow Kim do it. It's no secret how much Kanye dislikes and despises Kim's involvement with reality television, and there was no way it was going to happen so soon after the wedding. Kanye doesn't want her doing anymore reality television than she is contractually obligated to do. If Kim does agree to film, it will likely be without Kanye's knowledge beforehand!” a source said. Kim's mother Kris Jenner is said to be “furious” that Kanye is getting involved in their business. Click to continue reading Kanye West Bans Kim Kardashian from Spin-Off? Chelsea Handler's talk show will end on August 26. The 39-year-old presenter - who confirmed in March she intended to leave Chelsea Lately at the end of her contract - will depart E! three months before her current agreement comes to an end, and is delighted with the work she did for the network. “I myself am more surprised than anyone that I was able to hold down a job for seven years, and it was a fantastic seven years. I will always look back at my time on E! as most people look back at their time in college. I'm glad I went,” she said in a statement. Although two months have passed since HBO's freshman crime drama True Detective aired its season finale, fans can't let go of the rumors surrounding the next season! 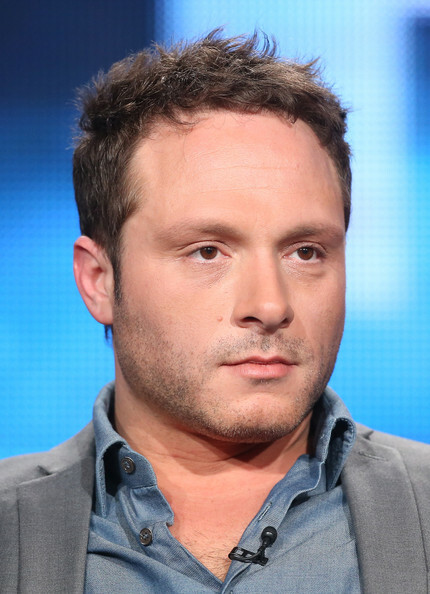 Fortunately for them, creator and showrunner Nic Pizzolatto - who wrote all eight episodes of the first season - took to a podcast interview to confirm some of the season 2 speculation.